New mortgage qualifying rules recently went into effect on October 17, 2016. Up until now, clients could qualify for their mortgage using the 5 year fixed term discounted rate. Starting October 17, 2016, they must qualify using the Bank of Canada rate, which is currently 4.64%. They still get and make payments based on the lower discounted rate from the lender, but behind the scenes, they will be qualified using the higher rate. All along anyone who requested a Variable rate mortgage or a term less than 5 years has been under this same procedure, but the change is that now the 5 year fixed term is affected. It means that under the old rules a client who earns $80,000 income qualifies for $500,000 mortgage, but under the new rules will qualify for just $400,000. Confirming purchases made prior to Oct 17, 2016 will still be able to qualify under the old rules. Purchases must close no later than March 1, 2017 under the old rules. Applications must be online and submitted to a lender before Oct 17, 2016 to qualify under the old rules. Clients must qualify on the higher Bank of Canada rate instead of the lower discounted rate that they ultimately receive from the lender. This mostly affects those with less than 20% downpayment, but could affect those with 20% or more downpayment depending on the lender. Some lenders insure their mortgages "behind the scenes", and in that case would have to follow the new rules. We’re not sure yet exactly what the parameters will be. What is the actual impact? Effectively the new rules result in a 20% decrease in the purchasing power of a buyer. It’s like a 2% jump in interest rates. A buyer today who qualifies for a purchase of $500,000.00 will only qualify for a purchase of $400,000.00 under the new rules. The rules change on Monday October 17, 2016, so please get the Accepted Contract to me by October 13 or 14, 2016 so that I can send to the lender and they can send to the insurer by end of Oct 14! 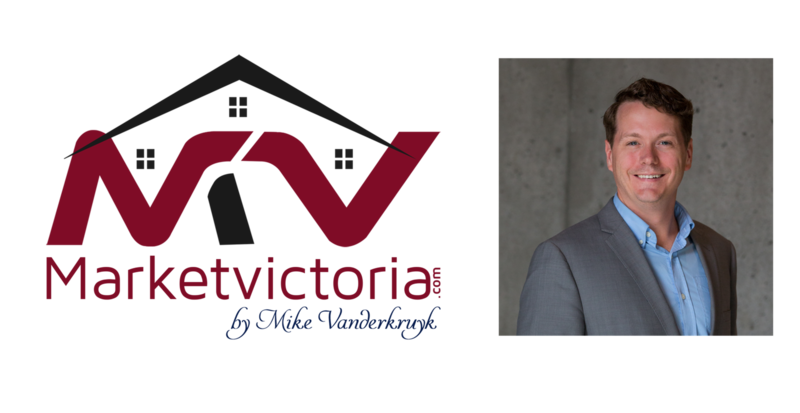 Since there is very little inventory in Victoria in the first place, market activity may slow somewhat after the changes or it could simply take some competition out of the market. How will it affect value?